Neck pain can result from a variety of causes, including Tendonitis, Muscle strains, (Worn joints) Arthritis, Nerve impingement , Auto Injuries. Neck pain can range from a dull ache to an electric-shock type of sensation. Other signs and symptoms that accompany neck pain, such as numbness or muscle weakness, can help pinpoint the cause of your neck pain. 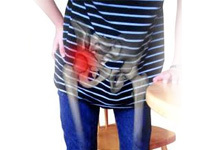 Hip pain results from variety of causes including Arthritis, bursitis. 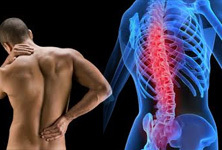 muscles, ligaments, tendons and other soft tissues that surround your hip joint. Your ankle joint is an intricate network of bones, ligaments, tendons and muscles. Strong enough to bear your body weight, your ankle can be prone to injury and pain. 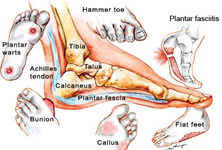 You may feel ankle pain on the inside or outside of your ankle or along the Achilles tendon, which connects the muscles in your lower leg to your heel bone. Because ankle pain can sometimes indicate a serious problem, severe ankle pain should be evaluated by your doctor, especially if it follows an injury. Most ankle pain, however, is the result of a sprain, which occurs when your ankle rolls your foot, causing an ankle ligament to stretch or even tear. Though sprains are often sports related, they can occur when you walk on an uneven surface. Knee pain may be the result of an injury, such as a ruptured ligament or torn cartilage, meniscus. 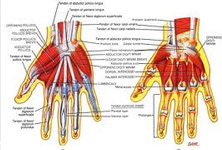 Medical conditions including arthritis, gout and infections. Physical therapy and knee braces also can help relieve knee pain. In some cases, however, your knee may require surgical repair. 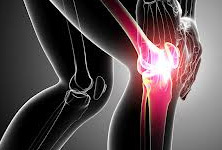 Signs and symptoms that sometimes accompany knee pain include: Swelling, stiffness, Redness, warmth to the touch, Weakness or instability, Popping or crunching noises, "Locking," or inability to fully straighten the knee. The temporomandibular joint (TMJ) is the area directly in front of the ear on either side of the head where the upper jaw (maxilla) and lower jaw (mandible) meet. 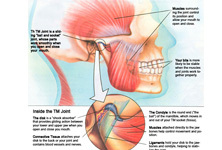 TMJ pain disorders usually occur because of unbalanced activity, spasm or overuse of the jaw muscles. 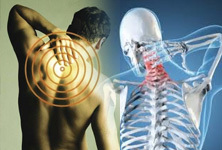 The following are common symptoms: Head aches, Ear Pain, Dizziness, neck pain. Dizziness generally refer to lightheadedness, Loss of balance , Vertigo.. Dizziness can range from a momentary sensation to a severe loss of balance disorder that makes normal functioning impossible. 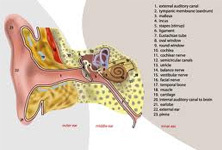 Many cases of dizziness are caused by problems that affect the balance mechanism in your inner ear.